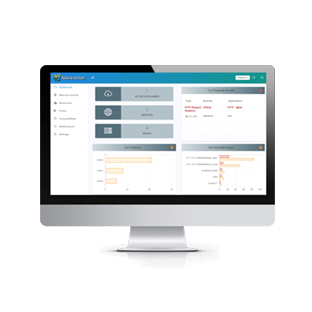 NeuVector is a cloud-native security container which deploys with standard devops tools as part of your agile, CI/CD, or traditional deployment process. Vulnerability scanning can be integrated in the build, ship and run phases. At run-time, there’s no need to understand complex network or security settings or worry about keeping them updated. Download the ESG Solution Showcase: “Run-Time Application Container Security with NeuVector” to see container adoption trends and how to Shift-Left, then Shift-Right for Container Security. 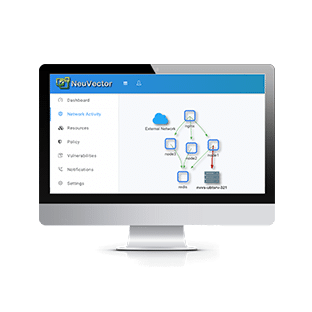 NeuVector deploys easily on greenfield or brownfield (running) applications without service interruption. It doesn’t matter if application containers are already running in staging or production. 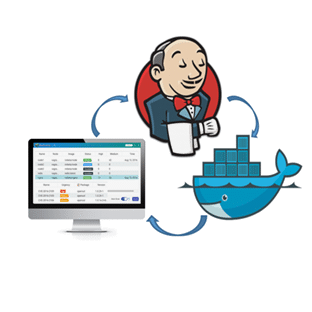 Use standard devops tools to deploy the security container in minutes on each host. Then instantly discover application behavior, threats, and vulnerabilities. NeuVector will scan containers and the host OS for vulnerabilities in dev, test, staging, and production. All containers running in production should receive a ‘live’ scan. But you can also choose how early in the deployment process you test containers for application vulnerabilities. Deployment of NeuVector is super easy. 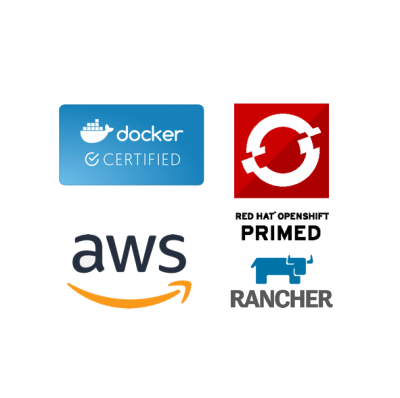 Just use your favorite container devops tools to deploy the NeuVector container on hosts you wish to protect. You can set most orchestration tools to make sure NeuVector gets deployed on all hosts.